WIERDEN, The Netherlands - The NEW Mistral Kailua Fitness Inflatable SUP offers a totally new experience of having your fitness workout or Yoga session on the water! To step things up a bit you can transform the Mistral Kailua Fitness 11‘5" into an on the water fitness exercise machine by just integrating Mistral's All-round Elastic “Resistance” Band System. The compact and balanced design of the Mistral Kailua Fitness 11‘5" suits either lightweight or heavier paddlers who want to combine pure stand up paddling fun with fitness workouts. The wide 32” ultra stable outline provides unmatched stability and guarantees a perfect platform for all kinds of fitness workouts and yoga exercises. The Mistral Kailua Fitness 11‘5" comes equipped with one of Mistral's new innovative All-round Elastic “Resistance” Bands, which can be attached to multiple tie-down points to customize your workout. This innovative system transforms the board into an on the water Pilates like machine. The entire Fitness Strap System, which includes 2 resistance bands, can also be purchased separately. The Kailua Fitness is also equipped with a paddle attachment system to secure your paddle during your workout and features an exercise friendly Yoga-style full EVA deck pad. You can also integrate the Kailua Fit with Mistral’s Yoga Island. 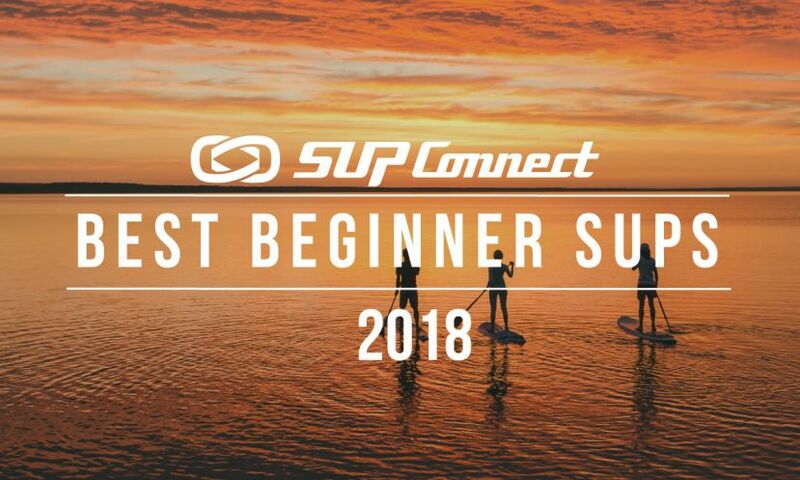 For more information about the Mistral Kailua Fitness and other awesome SUP products, go to: mistral-sup.com or the 2014 Catalog Link.